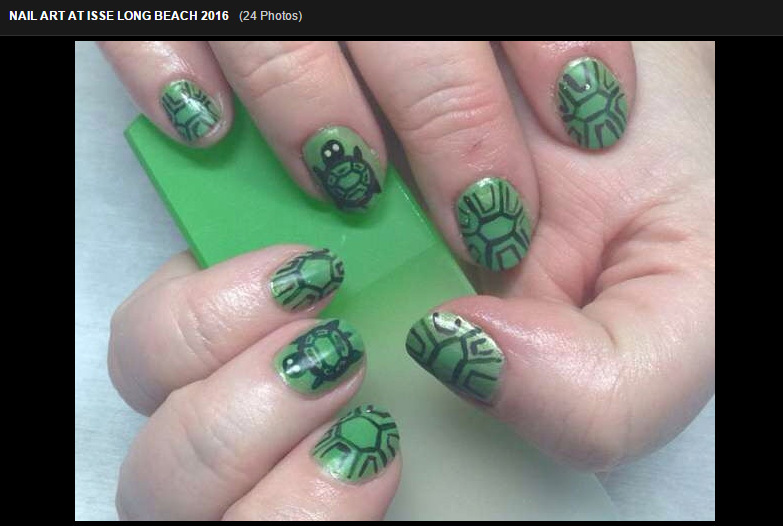 Posted by SeriouslyNails in Nail Art, Where the inspiration comes from! 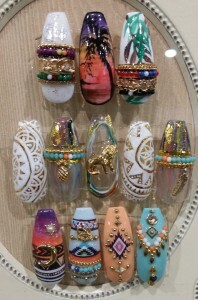 Happy Hump Day!I thought you might like to see some images of nail art that I captured while at IBS Las Vegas! This is from a company called Dara. I apologize as I don’t know the artist but I thought they were well done! This seems to be very popular right now. Using embellishments that are not necessarily crystals but still have a lovely effect. A whole smorgasbord for you. Notice the chrome effects on the bottom right and the Crystal Pixie on top right! 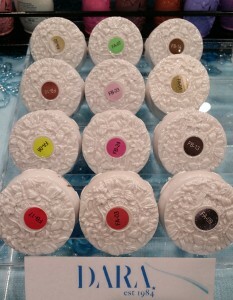 Plus they have the cutest packaging!!!! Has anyone tried this brand???? I would love to hear your feed back on them. 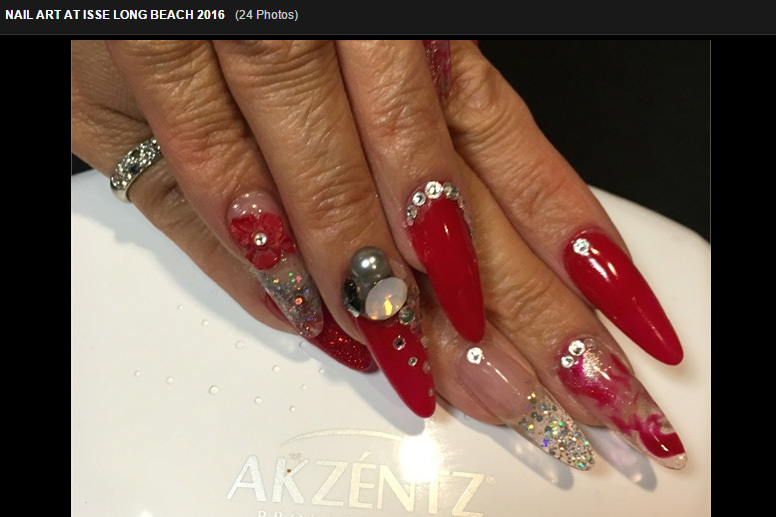 So, I have been in Nashville, TN these last couple of days, and I have noticed a definite lack of nail art on people’s nails! 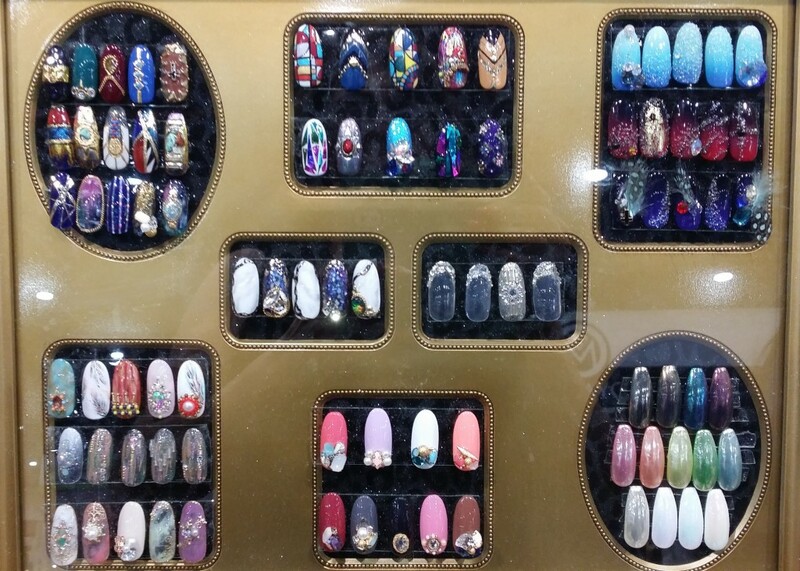 On the first day, I thought it was because I was in a more rural area, but even closer into Nashville proper, it seems like nail art in this part of the south is not a trend at all. 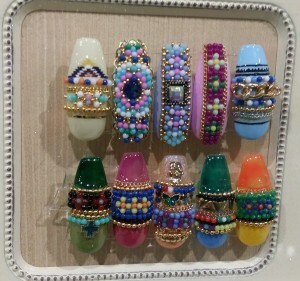 There is so much great nail art inspiration around here too! 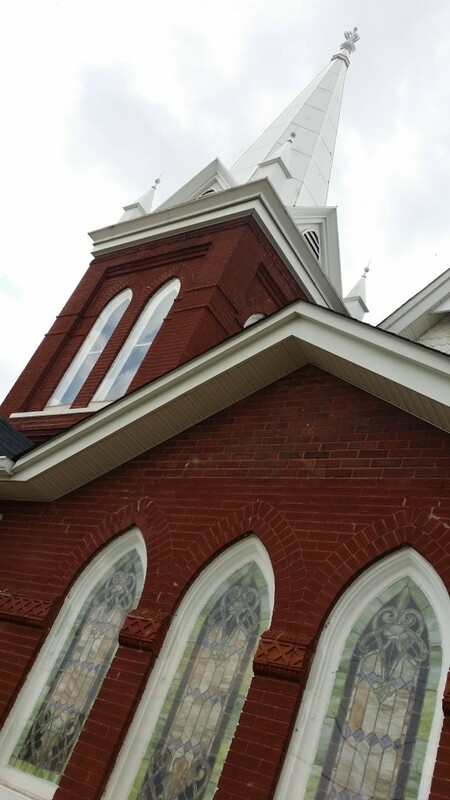 Look at the lines and the texture on this church! 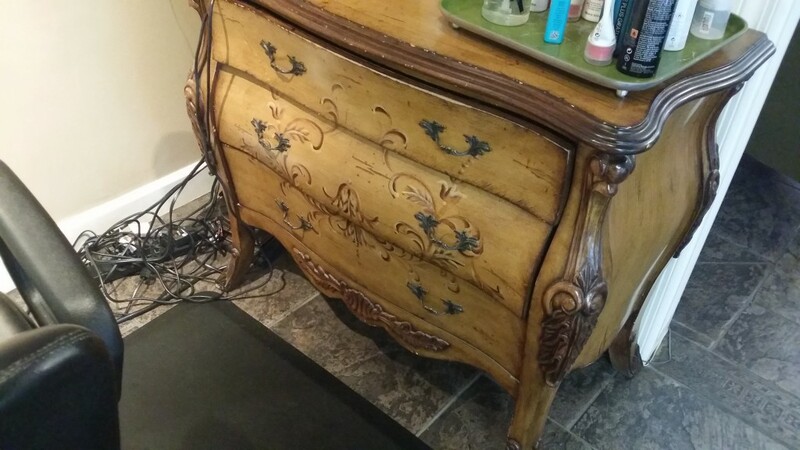 And look at the great lines on this dresser that is being used as a hair dressing station! I’m going to do some more research and let you all know! 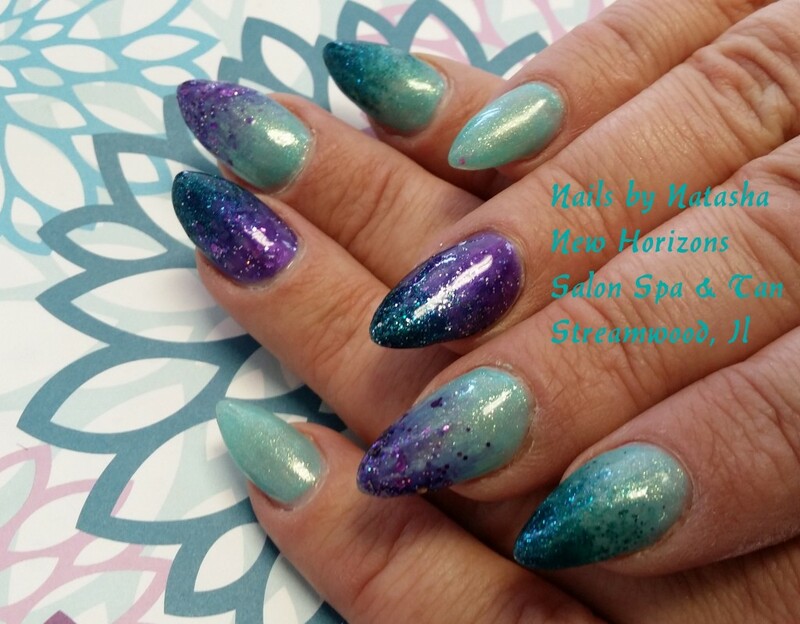 So when I got this email from Kupa that had a link for watching nail art demo’s from the comfort of my office/home/phone, I was super happy! As far as I’m concerned, you can never get enough inspiration! Thanks Kupa! and all the educators/artists that did the videos! 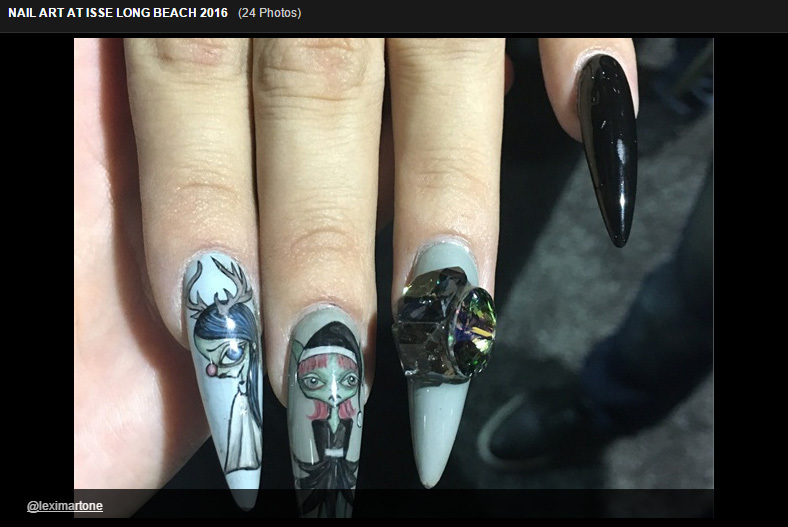 Nails Magazine show cased Nail art that was seen at ISSE Long Beah 2016. 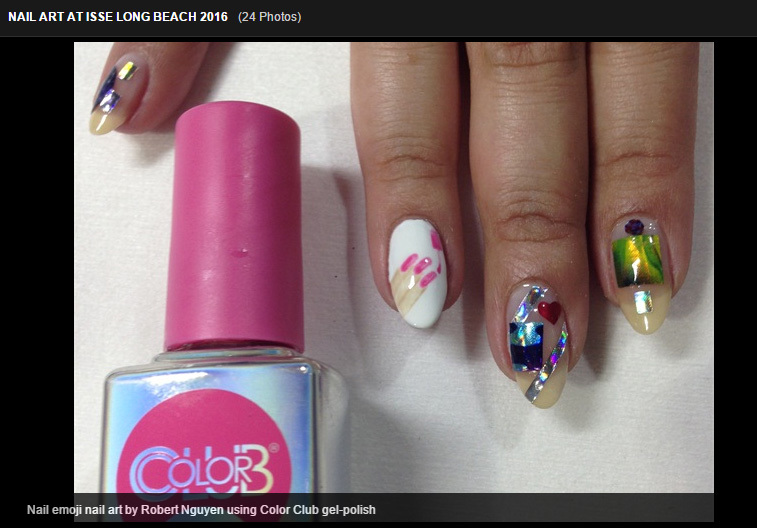 I am honored to have been one of the 24 nail art designs featured! Yuriko of GELLIPOP! Supplier of Gel products, innovative products from Japan, Educator and DIY Studio! Nails on Holly Schipppers, the “Finger Nail Fixer” got treated to a manicure from Nails Magazine Associate Editor (and newly licensed Nail Technician!) Sigourney Nunez. And the ever lovely, Lexi Martone! 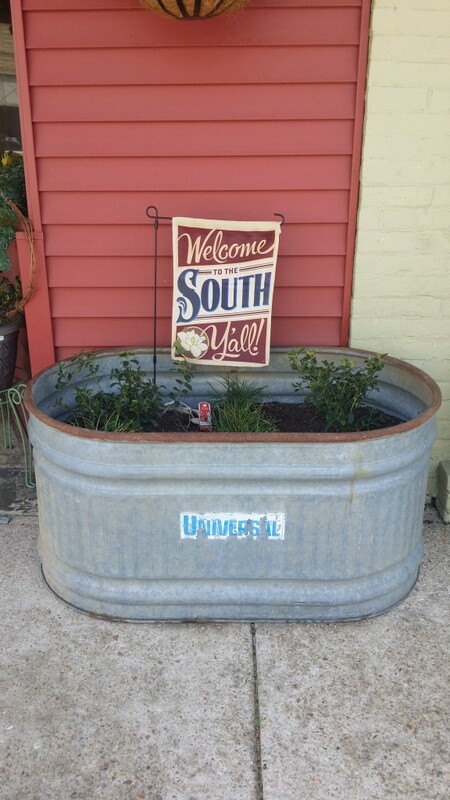 Here are some links to these fine folks!